A sauna is great for detoxing and sweating out unwanted toxins, but no one wants to do it in their own home, on their own couch! Keep your home sauna at bay with Air Nation and slip into an air-conditioned oasis from the chief HVAC contractors in Orange City. 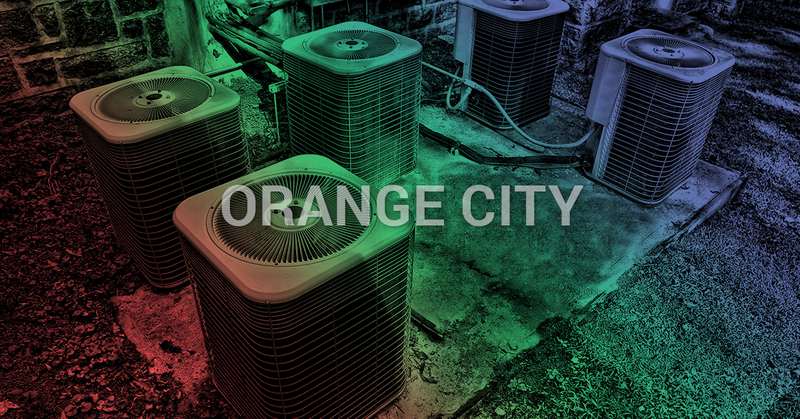 We specialize in HVAC services for both commercial and residential properties in sunny Orange City to keep your home cool and comfortable when the Florida heat reaches triple digits! So, if you’re home or business is suffering from an HVAC misfortune, give us a call today! Not only have we been in the HVAC industry for more than 15 years; generations of family members since the 1960s have been paving the way to meet us where we are now, at Air Nation. Our founder watched his father doing HVAC work as a child not only helping people stay cool but in his service to people. His father would often repair HVAC systems to the elderly on fixed incomes at a discounted rates, and similarly to struggling single moms. 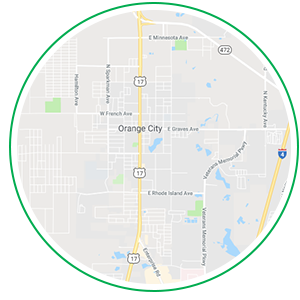 Needless to say, our legacy is built on community and helping those in the Orange City area thrive as we know how one HVAC service at a time! We deeply hold integrity and transparency as a big part of our guiding business practices, because we’ve witnessed people being overcharged and poor HVAC techniques being used by imposters in the HVAC industry to take advantage of unfortunate HVAC situations. We became discouraged by these practices others were doing, so we’ve made a commitment to our customers and the Orange City community to lead the HVAC community in high-quality work at honest and affordable prices. If you’re looking for a reliable and stable HVAC business that stands firmly on its reputation, schedule an appointment today with Air Nation!